Kari Traa Fære Bag is your perfect everyday bag. With several compartments and a laptop sleeve you can go anywhere. Kari Traa Fære Bag is your perfect everyday bag. 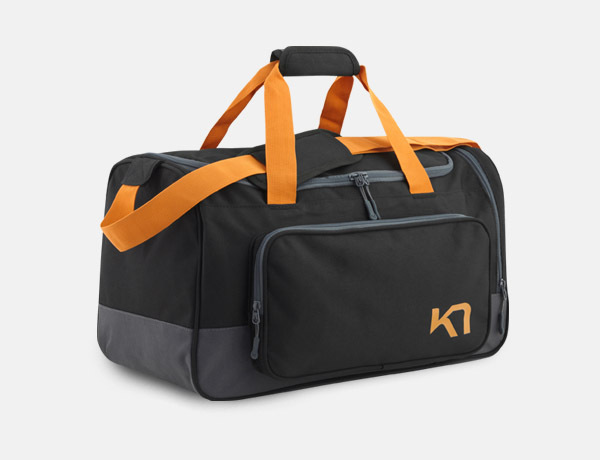 With several compartments and a laptop sleeve you can go anywhere. The canvas look and carryhandles - this will never go out of style.